Taste-free Grit free Non-thickening so it won't alter the taste of texture of your foods or beverages. Be creative with Benefiber. Try it in your coffee, juice, yogurt, baked goods, favorite recipes, or whatever you desire. You won't even know its there! 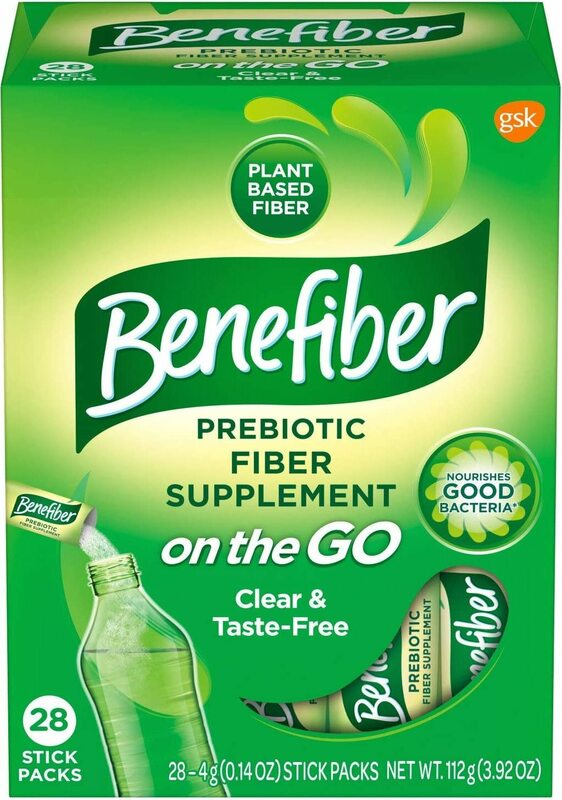 Stir 2 teaspoons of Benefiber into 4-8 oz. of beverageor soft food (hot or cold) Stir will until dissolved Nor recommended for carbonated beverages.